The event includes a mental health and suicide prevention workshop for teens and parents. Samost Jewish Family and Children’s Service, in partnership with the Cherry Hill Police Department and Cherry Hill Public Schools, is presenting “This Life Counts” on Wednesday, April 10, at 7 p.m. at Cherry Hill High School East. 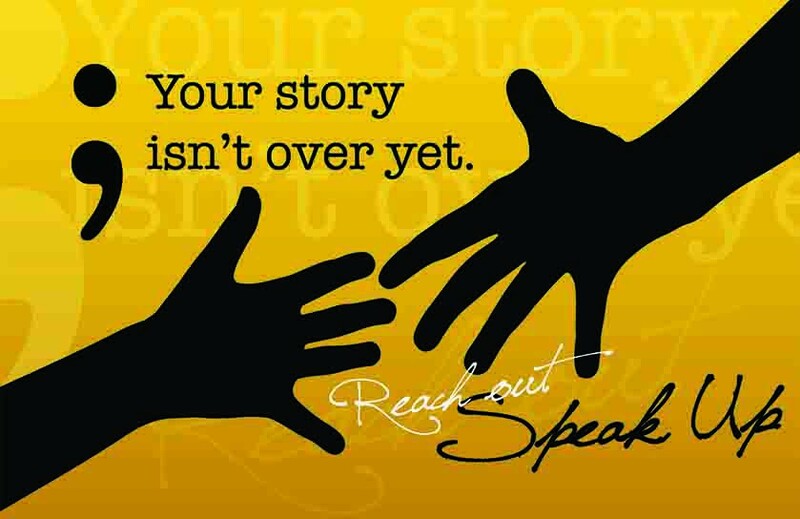 This free event is a suicide prevention and awareness program. The agenda will entail a mental health and suicide prevention workshop for both teens and parents. Parents and teens from across the community are invited to attend. Attendees are asked to RSVP by Monday, April 1. To reserve a spot, email Bonnie Mingin at bmingin@chclc.org.